SWEETLOVER provide fast delivery with 5-8 days after order.If some size do not have prime item, it also will arrive you soon. 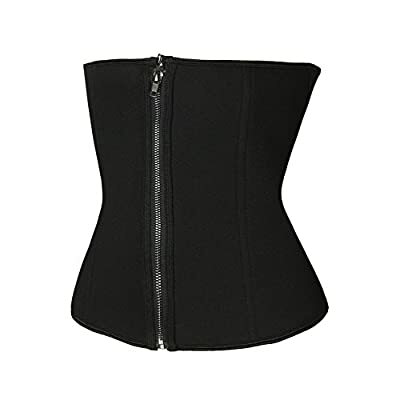 Sweetlover aim to give you a good function, comfortable wearing and healthy waist trainer. 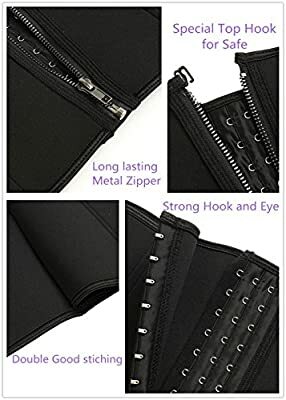 The waist traniner made of high quality neoprene and nylon fabric, breathable and durable. Special and unique design in order to give you a great effect, long lasting, comfortable wearing and beautiful looking production. 2. If you reveived a item that size is not fit you very well, Pls contact with our Customer Service first, in stead of return it directly, We will solve your problem quickly and make you satisfied. 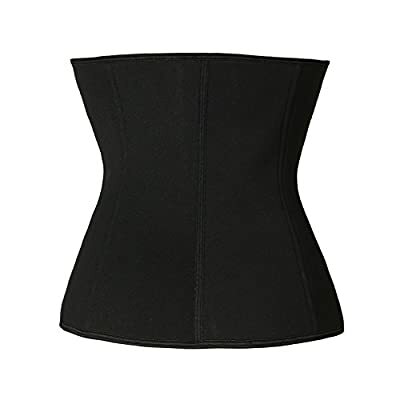 Question: Why we need to order Waist Shaper from Sweetlover instead of other shop ? 1. 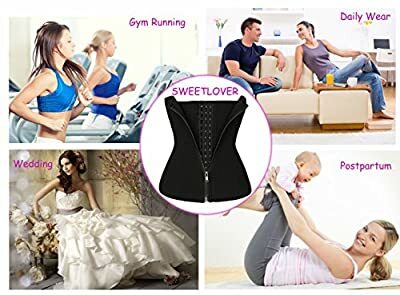 Sweetlover unique design aim to give you a good function, comfortable wearing and healthy waist trainer. 2. 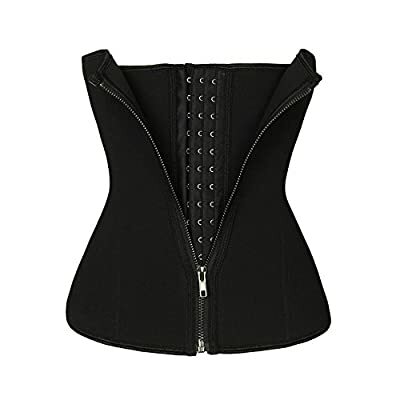 Our Waist trainer give you the perfect S line, make you Eye-catching from crowd. 3. High Quality Guarantee, Free reason return without any fee if you do not like the item after you got it.